The Israeli musician, Idan Raichel is no stranger to controversy, having earned the ire of New Yorkers, when he arrived there in 2014 to perform at Symphony Space with Vieux Farka Touré to promote his exquisite album recorded by the Idan Raichel Project. Raichel was, then and since, spoken of as Israel’s ‘cultural ambassador’ and if his music has been any indication, then he is more than justified in calling himself so. It was suggested that because of his Israeli nationalism he was on the wrong side of the Israeli-Palestinian dialogue. But even then it had seemed that the truth was being stretched. The fact is that Raichel was first a musician, and an Israeli one at that. The musician has also performed with a wide array of musicians from an disparate countries and his music has always been inclusive of all cultures. On his 2016 release, At the Edge of the Beginning, his musical mission is vastly different, and throws the not-so-surprising human side to him into sharp focus. Raichel’s music on this recording is deeply personal and predisposed by his heritage. But even as the music forms the gorgeous backdrop for this album, it is the poetic lyrics that are the main attraction. 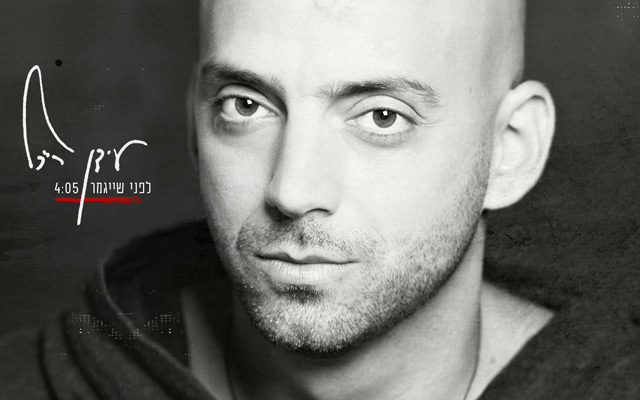 Raichel has always given notice that his music is highly expressive; however, At the Edge of the Beginning heightens the sense of Idan Raichel as a poet. Wearing his heart on his sleeve throughout the eleven tracks on this programme, Raichel runs the gauntlet of emotions from life ‘Yalda Shelli Ktana (Little Girl of Mine)’, to life and death ‘Be’Chamesh Shniyot (In Five Seconds)’ and to the finality of death ‘Lifney She’Yigamer (Before it Ends)’. But despite being dappled by such melancholy, At the Edge of the Beginning as the title suggests is about the small joys of life – probably more so than anything else, despite in a rather dark, profound manner. As always Idan Raichel has assembled a frighteningly brilliant array of musicians – mostly Israeli – with the inclusion of the great Gnawa, Hassan Hakmoun who lends a magnificent rhythmic air to ‘Be’Chamesh Shniyot (In Five Seconds)’. Raichel also emerges as a composer who also writes idiomatically for brass and woodwinds, as well as for stringed instruments. He pulls this off with aplomb in ‘Ha’Yad Ha’Chama (The Warm Hand)’ with his sensitive use of the saxophone and the trumpet. In ‘Lifney She’Yigamer (Before it Ends)’ his use of the tuba is quite masterful. The textural elegance of the cello in ‘Le’Chakot (To Wait)’ as well as in ‘Ga’agua (Longing)’ is a marvel of introverted brilliance. 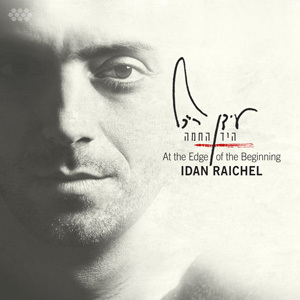 But more than anything else, on At the Edge of the Beginning Idan Raichel appears to set the record straight on the equation between fierce nationalism and even fiercer humanity. In the end humanity wins and Idan Raichel is at the heart of battle when it happens. You don’t have to look very far in At the Edge of the Beginning to find that out. 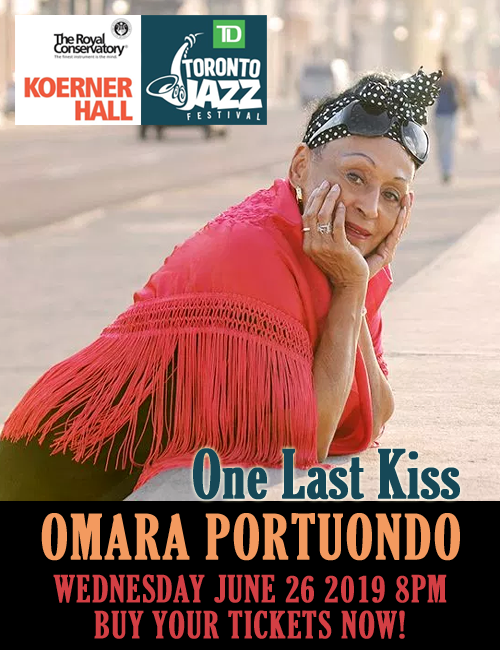 Track List: Le’Chakot (To Wait); Ha’Yad Ha’Chama (The Warm Hand); Ba’Yeshimon (In The Wilderness); Mabitim Ba’Yare’ach (Looking at the Moon); Ma’agalim (Circles); Ei Boded (Lonely Island); Yalda Shelli Ktana (Little Girl of Mine); Delet Mistovevet (Revolving Door); Ga’agua (Longing); Be’Chamesh Shniyot (In Five Seconds); Lifney She’Yigamer (Before it Ends). Personnel: Idan Raichel: piano, cymbal, programming, miscellaneous instruments; Gilad Ephrat: double bass (1, 2, 4); Alon Carmelly: double bass (3), bass (7); Yael Shapira: cello (1, 9); Uriel Weinberger: saxophone (2, 10); Edo Gur: trumpet (2, 10); Avital Handler: tuba (11); Yonatan Fridge: guitar (3), acoustic guitar (4), guitars (7); Ariel Tuchman: acoustic guitar (4), guitars (5); Yaacov Segal: bass (5, 6, 10, 11), baglama (5, 9); Mark Eliyahu: kamanche (3); Gilad Shmueli: programming (5, 10, 11), additional editing (9); Guy Mazig: bass, guitars (8); Hagai Rehavia: guitars (11); Hassan Hakmoun: sinter (10); Dana Zalah: vocals (9), Vitaly Podolsky: accordion (5).